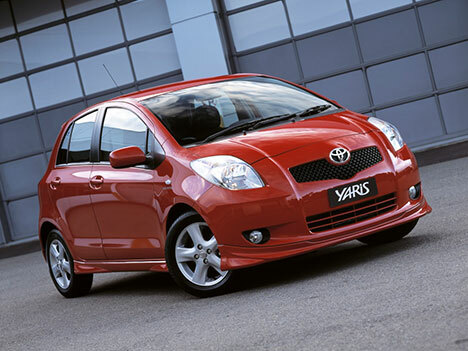 The new Yaris comes in three body styles: the four-door hatchback, the two-door hatchback and the four-door sedan. The colors Yellow Jolt, Zephyr Blue and Carmine Red Metallic have been discontinued but new colors such as white and silver have been added. This vehicle is just 12 feet long so room for cargo is a bit of a problem. 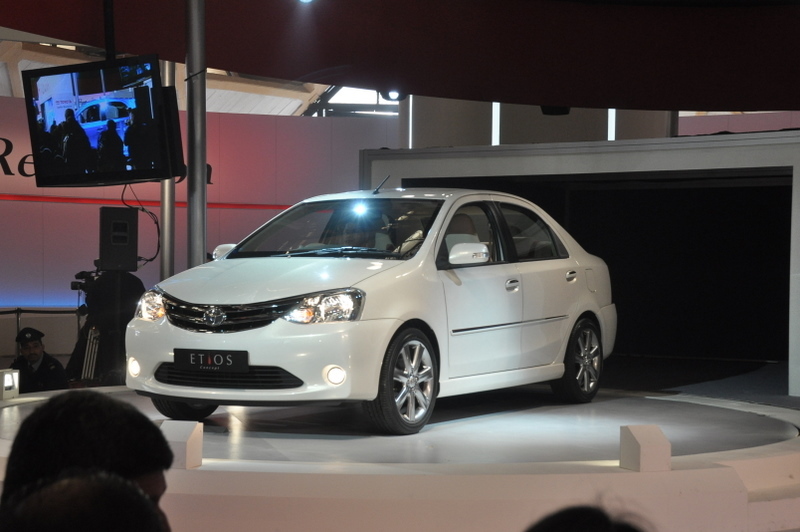 As for leg space, the sedan type Yaris has a bit more of that compared to the other two body styles. The height of the vehicle is not a problem because there is adequate room for the passengers to sit upright without hitting their heads in the ceiling. The instrument panel of the 2011 Toyota Yaris is something that needs getting used to since it is not placed right in front of the driver. The instrument panel of the Yaris is located on the central pod which is not its usual location. 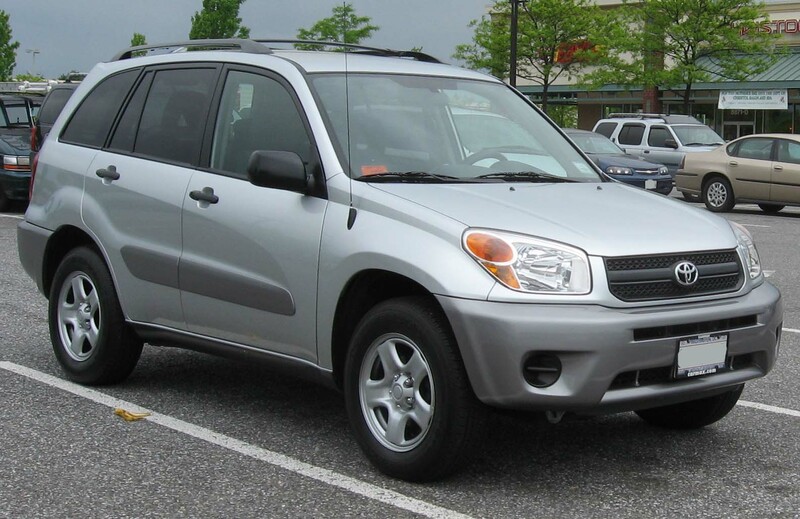 There is only one type of trim for this vehicle but its exterior appearance can be upgraded by adding add-ons such as alloy wheels. Sport packages are also available where color-keyed spoilers can be added as well as fog lamps and “S Badging”. The Sport Package also allows the car owner to have optional bucket seats installed together with a steering wheel with leather accents and leather-covered shift knob.